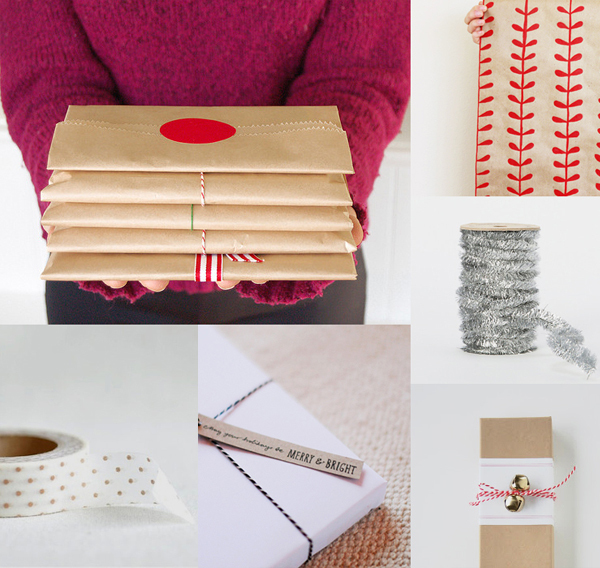 One more roundup from the Holiday issue I wanted to share - gift wrapping. As fun as it was to make these, I'm reminded of how these things are all just a small part of this wonderful season. Amid all of the gift guides and ideas out there, so thankful to see blog posts about true giving like tidings of goodwill shared by Anna. love it....I need to check out the goodwill post! I've been using kraft paper with my yellow owl sstamps for wrapping this year and I'm loving the turnout!